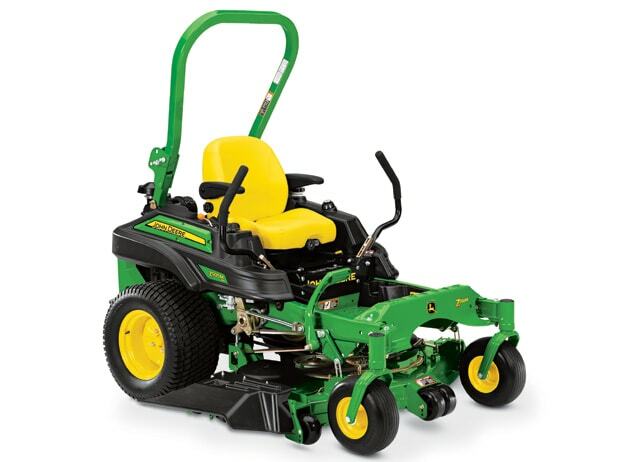 John Deere increased its line of ZTrak mowers by adding a “flex fuel” model to its fleet. The new Z925M Flex Fuel is compatible with ethanol blends up to E85, giving contractors a new alternative fuel option for their fleets. The Z925 Flex Fuel model has a 24.6 hp electronic fuel injected engine, can run on any blend of ethanol-mixed fuel up to E85, and has a top speed of 10 mph. Offered in 54- and 60-inch widths, it comes equipped with a 7-Iron deck.